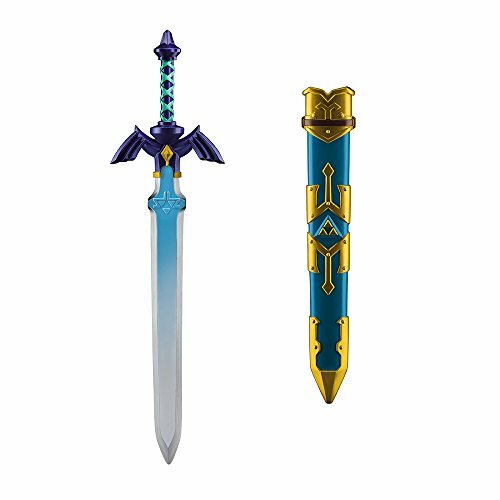 Product Includes: One toy sword and scabbard. Measurements: 26"L x 6"W x 2"D.
Product Includes: One shield. 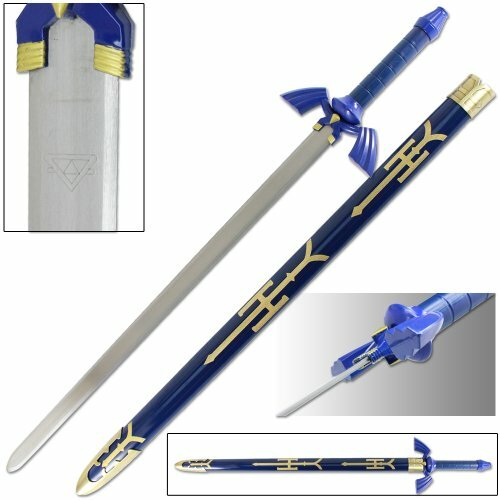 Measurements: 19"L x 15"W x 3.5"D.
This foam sword has seen many adventures in many different realms. 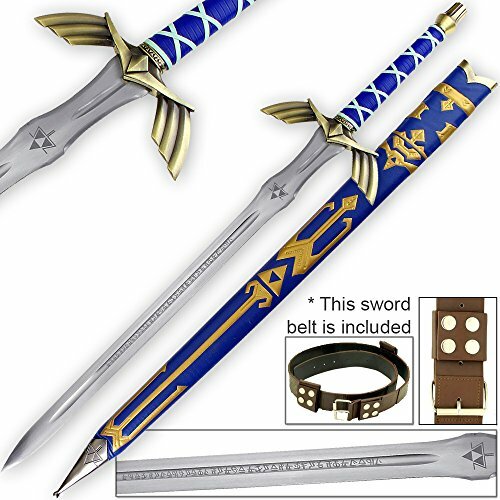 This sword is the best know sword in the virtual game and is effective against most enemies. 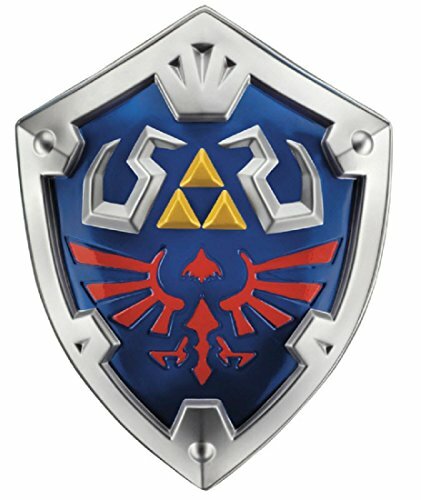 It is usually wielded with a shield counterpart. 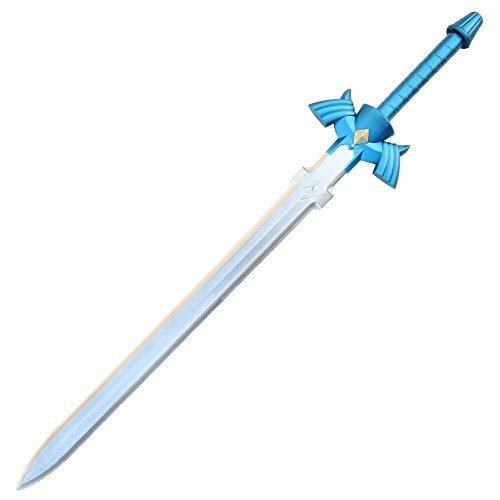 This sacred sword cannot be touched by evil. It is constructed on polyurethane foam with a 10 mm core. 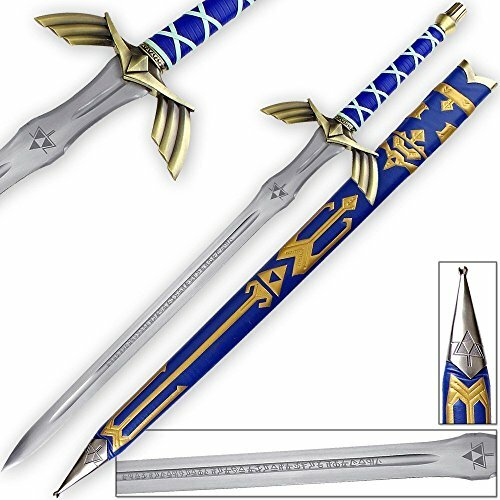 It is hand painted and features a popular video game symbol on the blade. 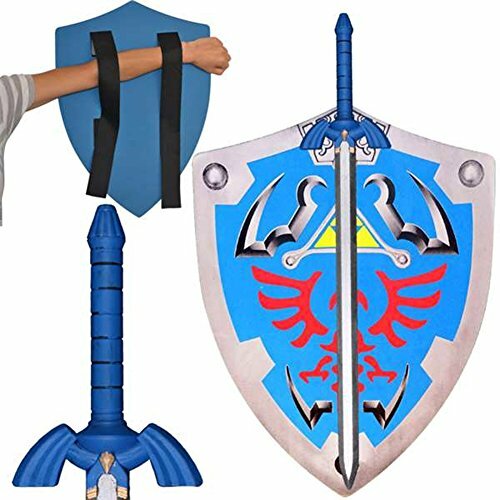 Take it along on your next quest or convention to complete your favorite character costume.